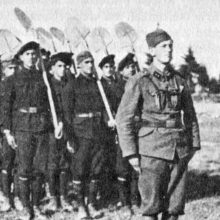 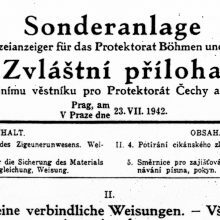 In March 1939 German troops occupied the Czech part of the country. 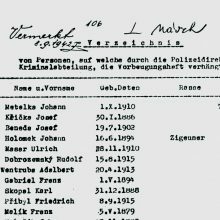 Bohemia and Moravia were declared a German ‘protectorate’. 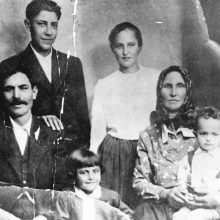 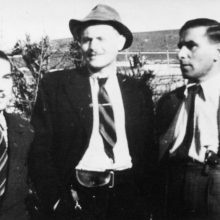 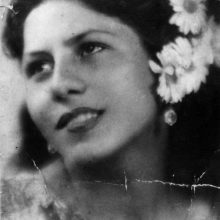 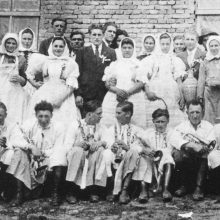 Between August 1942 and spring 1943, 5,830 people in the ‘Protectorate of Bohemia and Moravia’ were officially registered as ‘gypsies’ and ‘gypsies of mixed blood’. 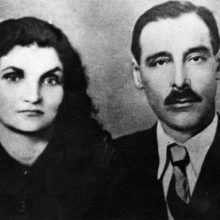 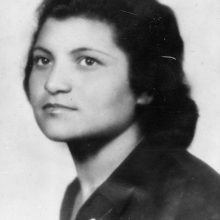 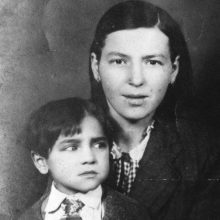 At least 4,500 Sinti and Roma were deported to Auschwitz-Birkenau for extermination. 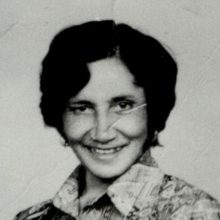 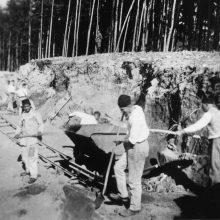 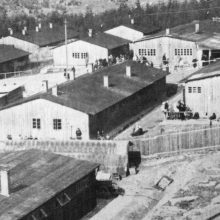 Many of them had previously been interned at the Lety and Hodonín detention camps, where hundreds of prisoners fell victim to the atrocious conditions. 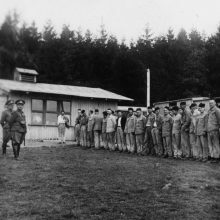 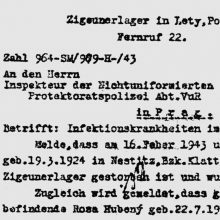 Czech gendarmes were responsible for guarding the ‘gypsy camps’ at Lety and Hodonín. 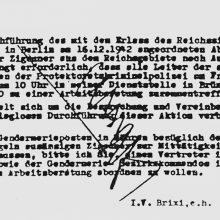 While deportations to Auschwitz-Birkenau pursuant to Himmler’s order of 16 December 1942 were planned by the German Criminal Police, their implementation was in the hands of the Protectorate authorities and their gendarmerie. 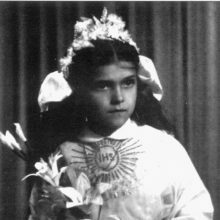 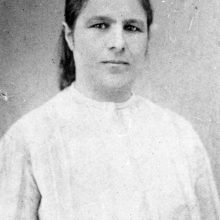 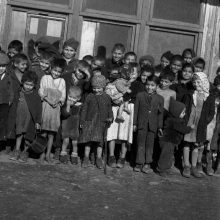 The Roma were also persecuted in Slovakia, one of Hitler’s puppet states. 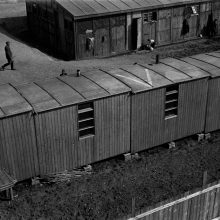 Many were deported to camps or fell victim to the massacres carried out during the final phase of the war.